AT4610/AT4710 temperature data recorder adopt high-performance ARM microprocessor, it is 7 inches touch screen, can independently and blend collect the data of multi-channel temperature, voltage and resistance simultaneously. High/low beep function and communication transmission.. Be compatible with various temperature sensors. With 1ms quick respond and stable data. 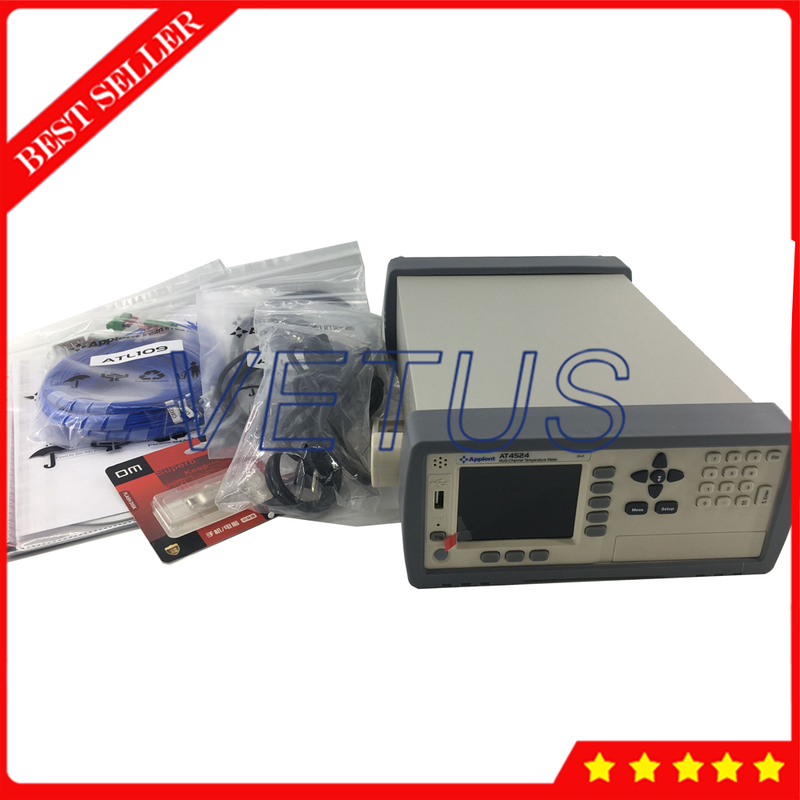 Have the function of checking broken thermocouple, with built-in LAN interface, support RS-232 and USB communication, realize data acquisition, analysis and print through the standard computer software. Support network communication and USB disk storage and store real-time sampling data. The users can adjust data for each channel independently.